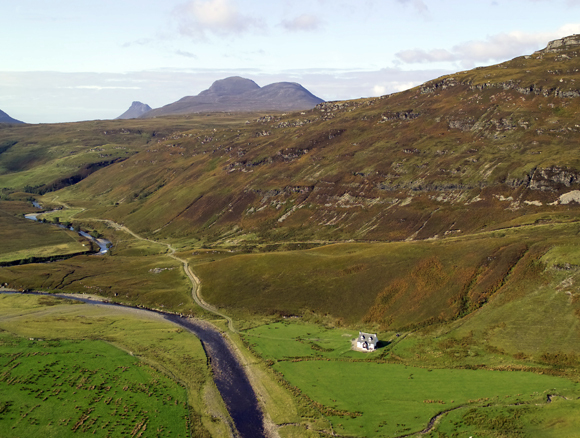 Langwell is a wonderful secluded West Coast Sporting Estate that extends to over 20,000 acres. The main lodge sleeps 14 and is surrounded by beautiful gardens. 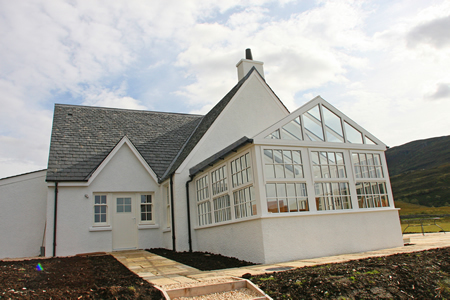 Whilst Langwell is a renowned sporting estate, it is also a perfect base for a family holiday. 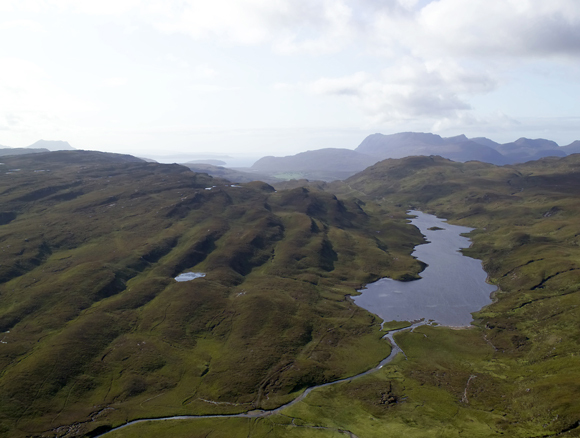 Otters and golden eagles are regularly sighted on the estate and there are spectacular beaches, boat trips to the Summer Isles and Munro’s to be climbed. 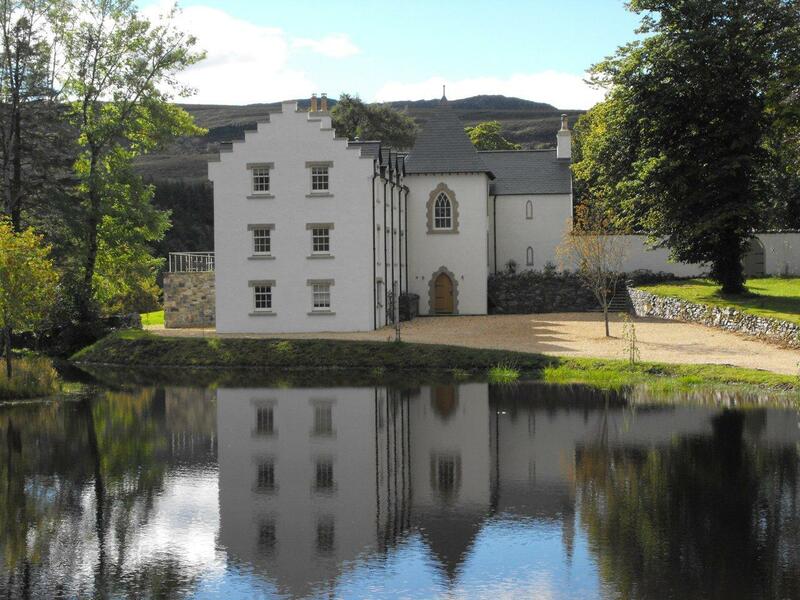 The estate has approximately 1 mile of double banked salmon fishing on the River Kanaird. In spate conditions, the river provides exciting fishing for up to 6 rods. There is also excellent trout fishing on Loch a Chroisg and a number of other hill lochs, some of which hols surprisingly large trout. 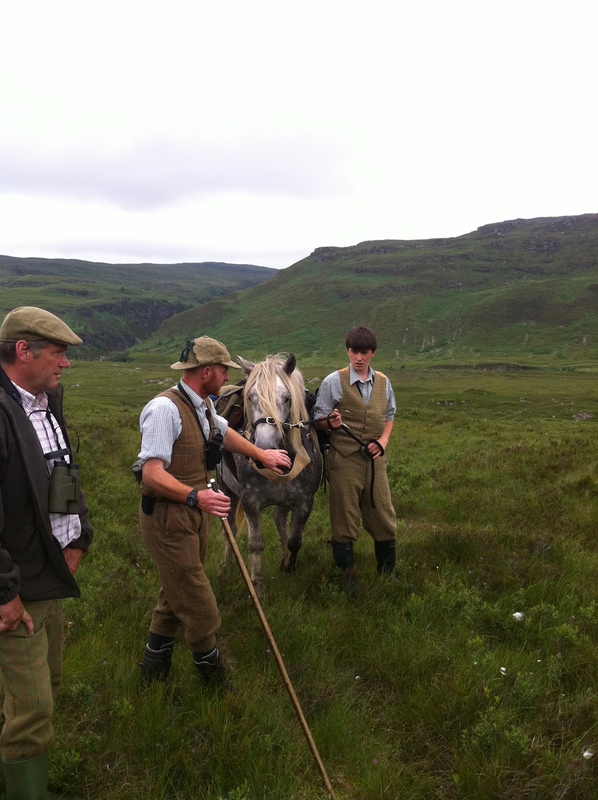 Some walked up grouse shooting over pointers is available from the start of the season on 12 August. 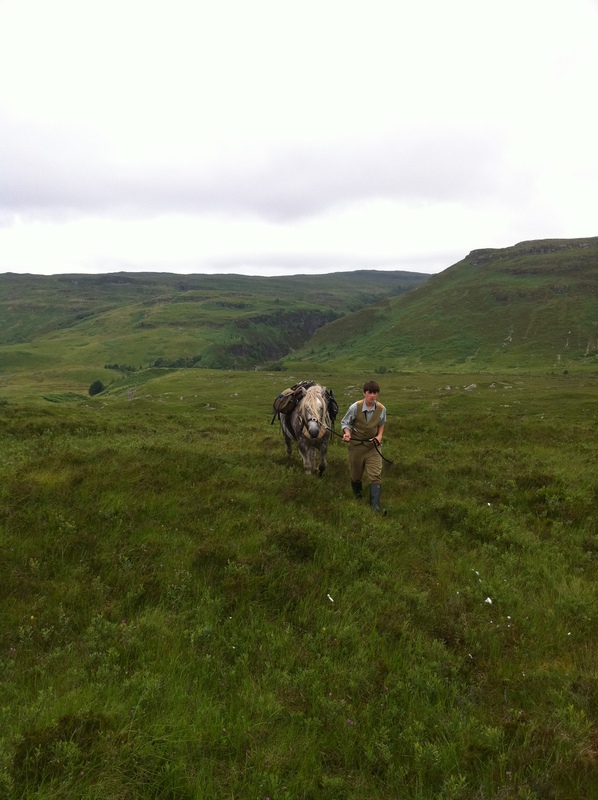 There is traditional stalking with a Garron available from late August with up to 6 stags being taken each week. 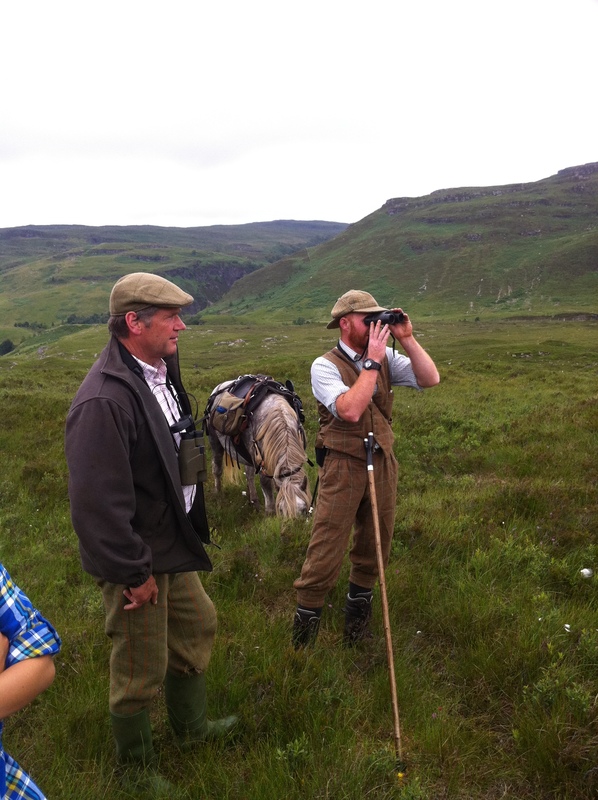 Stalking at Langwell starts in late July and the estate is known for its exciting and challenging stalking. Extraction is generally by traditional Garron. Up to 6 stags per week are taken and there is also the chance of a Sika. 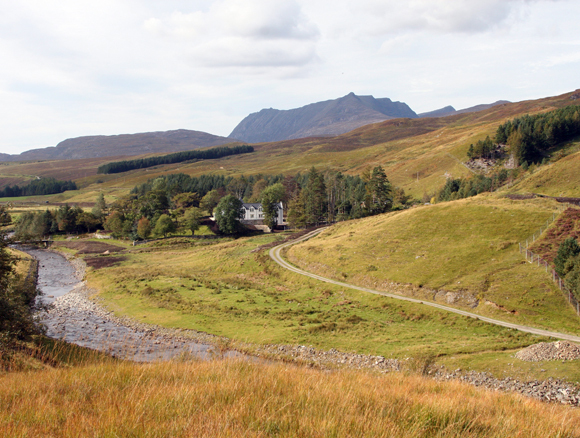 The Lodge, which enjoys spectacular view, has recently been extensively refurbished and provides a very high standard of accommodation. 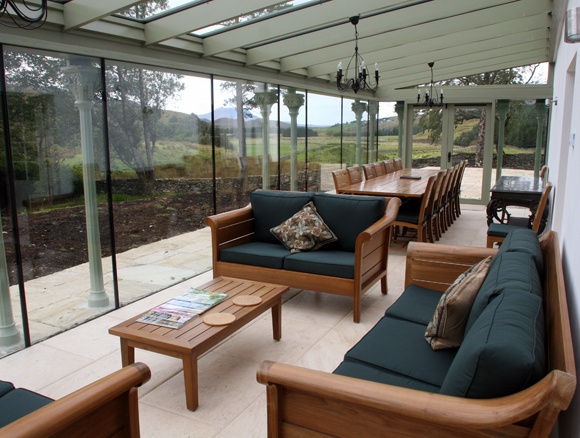 There is a very special loggia, dining room, kitchen with aga, games room and all reception rooms have log fires. There are 7 twin/double bedrooms. Satellite TV and high speed broadband WiFi. 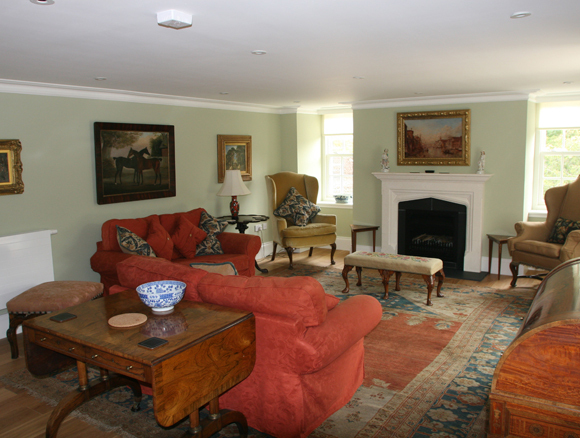 Langwell Lodge is let on a weekly basis with the services of a Housekeeper. 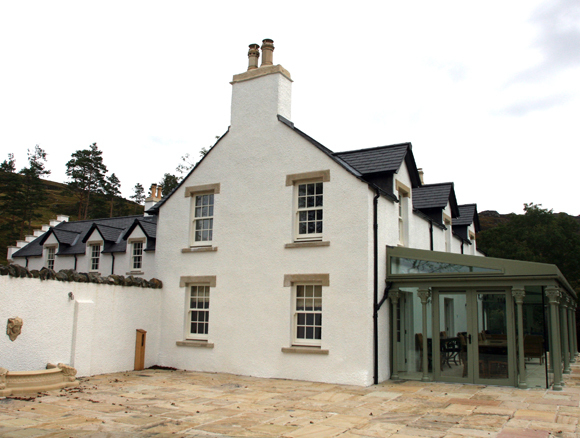 Glen Cottage has also been extensively modernised to provide extremely comfortable accommodation in a wonderfully secluded location on the estate. The accommodation comprises an open plan living room and kitchen with adjoining conservatory and three bedrooms, 1 double and 2 singles. There are 2 bathrooms, both with WC, bath and a separate shower. There is also an additional WC with wash hand basin. Electricity is provided by generator, heat by wood burning stove and cooking by gas. 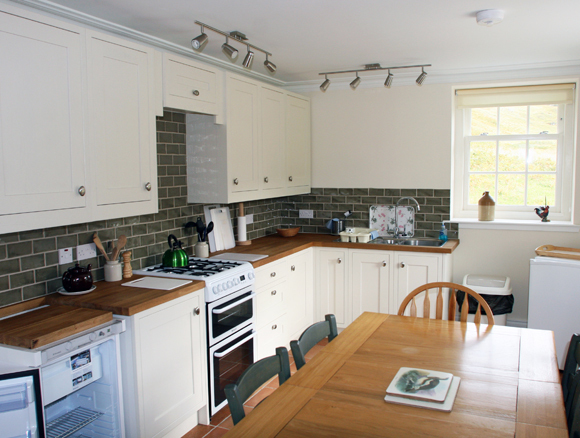 Lodge Lettings are Sunday to Sunday.